Talented and charismatic, Lisa is one of the leading cellists on the Luxembourgish music scene. Currently working on a first Solo album. 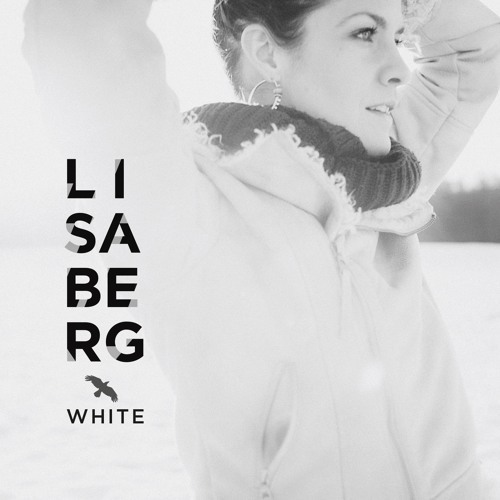 This soundcloud represents a small collection of demo recordings and recordings featuring Lisa Berg.